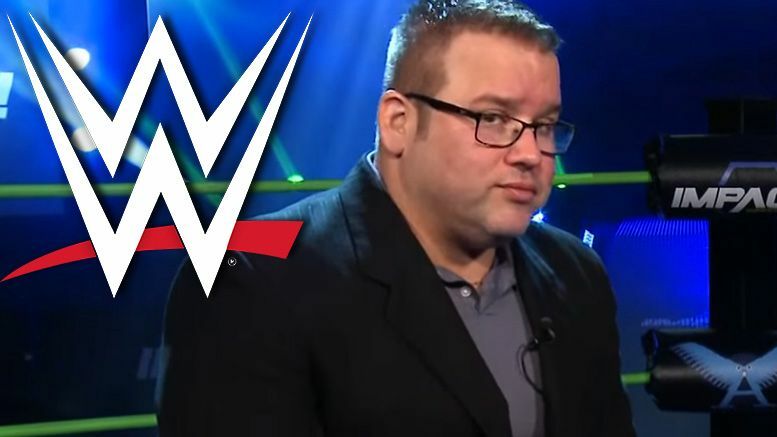 The recent meeting between execs from WWE and Impact Wrestling had “no agenda” according to Scott D’Amore — he claims it was done simply to establish a better relationship going forward. The Impact Vice President talked about the meeting on the latest Wrestling Perspective podcast with hosts Petey Williams and Dennis Farrell. Additionally, Scott claims Impact’s current relationship with ROH is also friendly. Check out the interview below (this portion begins around the 33 minute mark).